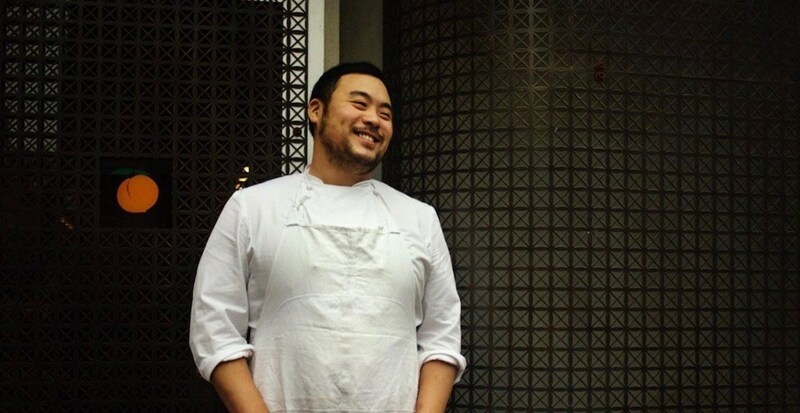 Ugly Delicious host David Chang has been one busy guy during his visit to Vancouver over the past couple of days, and not unlike The Rock and Kate Winslet, it seems the Momofuku owner loves him some Vancouver. While Chang is obviously an undeniable foodie, giving props to Richmond’s HK BBQ Master and filming with Seth Rogen at Granville Island’s Lee’s Donuts, the American restaurateur has been complimenting other features in our city too. Earlier this week Chang posted Instagram stories taken from a building in Coal Harbour, when he proclaimed he liked seaplanes as he shot three posts of one landing in the water. On Friday Chang continued his tour, this time by checking out some of Vancouver newest architecture, Vancouver House, to be exact.